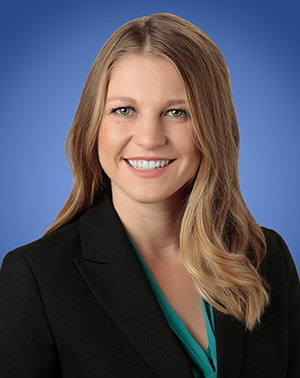 Kate S. Holding is an Associate in Lozano Smith's Sacramento office. She assists school districts and other public agencies with issues related to facilities and business, public finance, and labor and employment. Ms. Holding regularly advises public agency clients throughout the various stages of financing transactions, from pre-election services through issuance. She assists clients with preparation for and issues surrounding administrative hearings or appearances in civil court, and researches and advises clients on novel issues involving employees, students, and financing. Ms. Holding is experienced in employee layoffs and dismissals, constitutional issues involving students and employees, charter school oversight and litigation, Public Records Act requests and responses, as well as contracts for personal and real property. Ms. Holding earned her J.D. from the University of California, Davis, School of Law, where she was on the board of the King Hall Negotiations Team and a regional semifinalist in the ABA Client Counseling Competition. She also served as the Articles Selection Editor for the Business Law Journal. She earned her B.A. with a double major in Political Science and Sociology, with a minor in History, from the University of California, San Diego.